The telephone was the first communication device granted with a United States patent in 1876. It was invented by a Scottish immigrant Alexander Graham Bell and has long been one of the most used communication devices in the world. Sorry to say, but telephone (landline phone) is not on the list of my most favorite communication device. I usually get confused on what to dial. I am not particular with area codes and I am not just good with memorizing numbers. 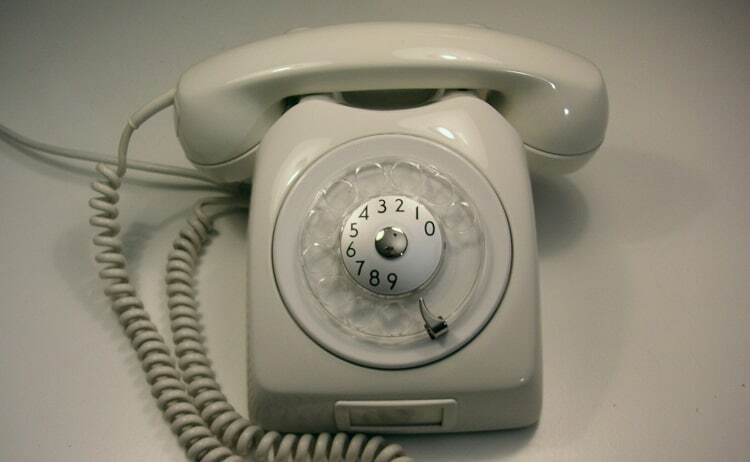 Unlike the mobile phone where you could talk to your contact with just one click, when using a telephone, you have to dial all the numbers. So, I only use it when necessary. If you have the same problem of memorizing various area codes here in the Philippines, here is the complete list of the area codes that could help you. – When calling a landline within the same Area Code – simply dial the Subscriber Number. – When calling a landline outside an Area Code – you have to dial “0” + Area Code + Subscriber Number. – When calling any cell phone number – dial “0” + Area Code + Subscriber Number. *Calling cell phones from landlines used to be considered “long distance” because it does not have a geographical location which means you pay per minute. But now, telecommunication companies offer unlimited calls from landline to cellular phones for a particular service provider.